PanARMENIAN.Net - These relations continued into the initial years of the Soviet Armenia (till 1922), as if forming the basis for the modern friendly ties between the two neighbors. PAN will present the most interesting parts of this history. The Armenian-Iranian relations acquired a new coloring after the proclamation of the First Republic of Armenia. Iran was the only neighbor of the newly formed republic, which had no territorial or political claims and but had willingness to establish new political ties. Negotiations held in 1918-19 led to mutual visits that helped Armenia purchase wheat and cattle to avoid famine. After the establishment of political relations at the highest level and through the efforts of Armenian Prime Minister Alexander Khatisyan, the Iranian government backed the opening of Armenia’s representation in Tehran in June 1919, which was followed by recognition of the republic’s independence on July 7 and establishment of diplomatic relations. 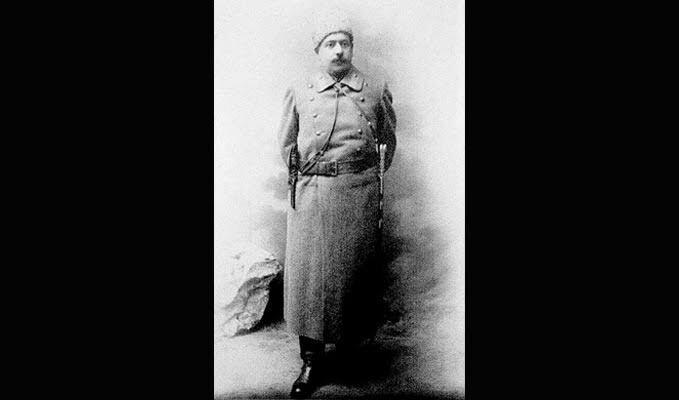 One of the most prominent figures of the national liberation movement, commander Hovsep Arghutyan, who led a volunteer detachment during the WWI, was appointed as Armenia’s ambassador to Iran. He contributed a lot to strengthen the diplomatic ties and resolve the problems of the local Armenian community. Armenian consulates operated in Tehran and Tabriz, where those applying for the Armenian citizenship could get passports. 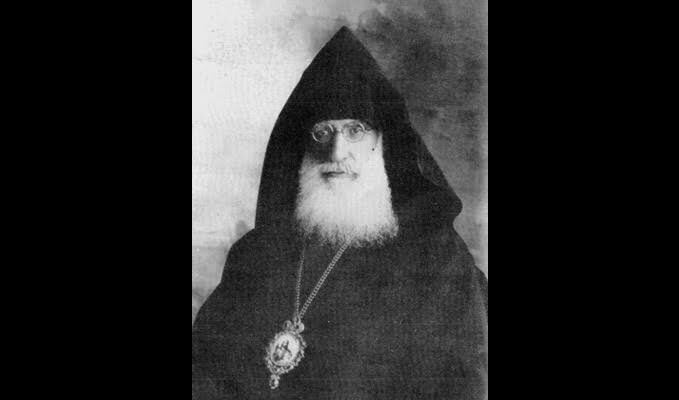 Before the opening of the consulate in Tabriz, such activity was carried out by the Armenian Diocese of Atropatene headed by Archbishop Nerses Melik-Tangian, who negotiated the issues referring to Armenian immigrants with the Iranian authorities. As for the Iranian diplomatic outposts in Armenia, it should be noted that consulates operated in Yerevan and Kars even czarist days, guided the consul-general with residence in Tiflis. However, the relations between the First Republic of Armenia and Iran did not gain traction. 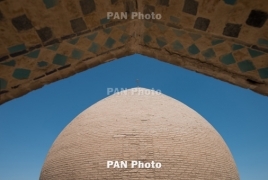 The Armenian embassy failed to organize a visit of an Iranian delegation to Yerevan to boost economic cooperation due to the change of power in Iran and the Armenian-Azerbaijani tensions over Artsakh and Nakhijevan in 1920. Under the circumstances, Armenia dissolved the embassy in Tehran and appointed a local as honorary representative. However, after Armenia became a soviet republic in December 1920, the Bolshevik leaders also showed interest in development of relations with Iran. 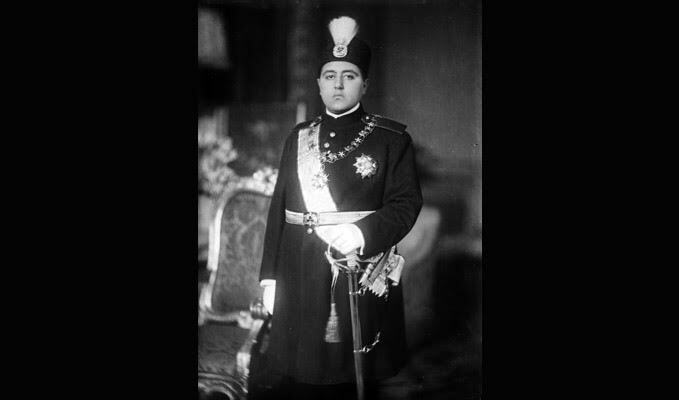 It’s noteworthy that after the revolt in February 1921, when the Armenian Revolutionary Federation Dashnaktsutyun regained control over the major part of Armenia, the Iranian Prime Minister pledged support in the struggle against Bolsheviks during a visit to the Armenian representation in Tehran. Meanwhile, when the Bolsheviks seized the power again, the Iranian authorities did not hurry to sever ties with the Armenian representatives, specifically Hovsep Arghutyan, who proceeded to work again. Thus, Armenia had two representations in Tehran for some period of time. It’s also interesting that when Soviet Armenia’s newly appointed consul arrived in Iran in June 1921, the consulate secretary had nothing to hand over but a flagpole. On August 14, 1921, Iran recognized the Armenia Soviet Socialist Republic. In October, by the decree of the Armenian SSR appointed non-partisan Levon Sargsyan as plenipotentiary to Iran, who, during a pompous reception, conveyed government head Alexander Myasnikyan’s message to the Iranian Shah, expressing willingness to develop relations with Tehran. Shah Ahmad, in turn, also attached importance to relations with Soviet Armenia. Several days later, Iranian Premier and Minister of Foreign Affairs, accompanied by a number of parliamentarians, as well as War Minister Reza Khan (hereafter known as Reza Shah Pahlavi), paid a visit to the Armenian embassy. Nevertheless, the Iranian leaders were not so kind as they pretended to be. They formed a special group to control the embassy’s activity, looked through the mail and even confiscated some correspondence. Despite this, ambassador Sargsyan worked towards consolidation of Armenian-Iranian ties, contributing to mutual trade between the neighbors. In 1921-22, Armenia purchased a large amount of food and oil from Iran to alleviate the grave domestic conditions. The embassy of the Armenian SSR in Tehran operated till November 1922, when Armenia’s more or less independent self-rule collapsed finally and the diplomatic powers were transferred to the newly formed USSR bodies. The Iranian consulate in Yerevan remained open till 1933. Armenian-Iranian political, economic and cultural relations were suspended for about 70 years and then restored when Armenia regained independence in 1991 after the USSR ceased to exist.